Total run time: 1 hour 14 mins 35 secs. 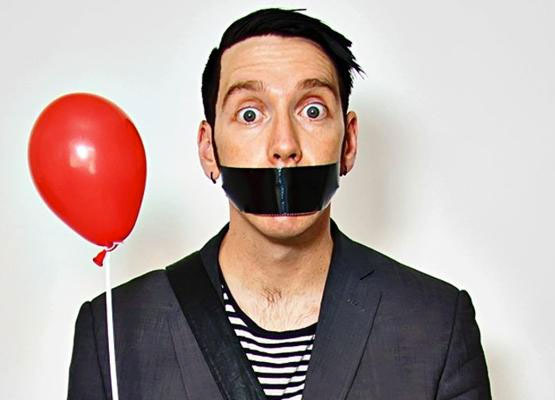 Sam Wills is a New Zealand prop-comic residing in London. On stage he performs as The Boy with Tape on His Face. He’s been performing since 2001 starting in New Zealand working his way towards the Edinburgh Fringe.